This is the beetiful collection of pre-designed (pre-made) fantasy book covers currently on sale. This category includes Dark Fantasy, Fairy Tales, High Fantasy, Sword & Sorcery, and Urban Fantasy subcategories. 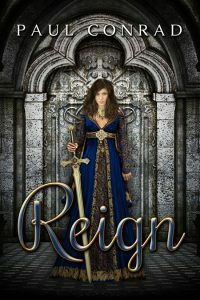 This high fantasy book cover features a woman dressed in a blue renaissance or medieval dress holding a large sword. 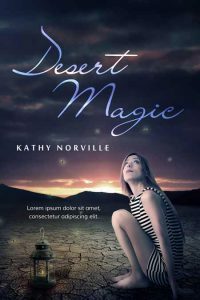 This young adult fantasy book cover features a barefooted woman in a desert looking at fireflies. There’s a lantern beside her. 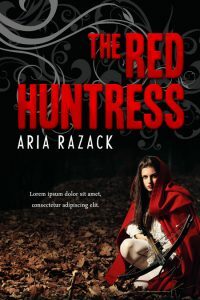 This modern fairy tale book cover features a young woman wearing a red hooded cloak. She’s crouching down in the forests or woods with a crossbow in her hands. 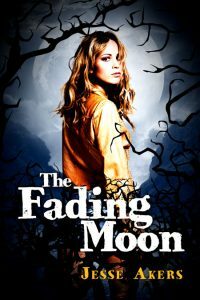 This paranormal fantasy book cover features a woman with dramatic makeup. Behind her is a silhouette of a wolf. The background is purple. 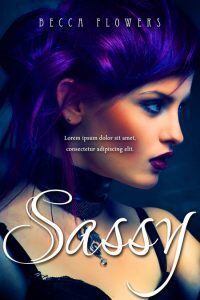 This young adult book cover features a young goth woman with purple hair wearing a thick choker. 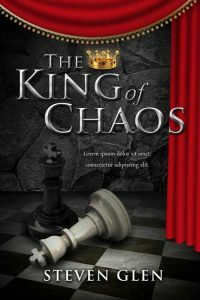 This fantasy book cover features a black chess piece and a white chess piece. The white king is toppled over signifying a check mate. The ground is checked black and white. The wall behind the pieces is stone. A red curtain spans across the top and right of the cover. A glowing crown is by the title. 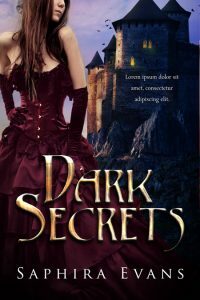 This fantasy book cover features a woman dressed in a gothic dress and gloves. Behind her his a dark castle or manor. 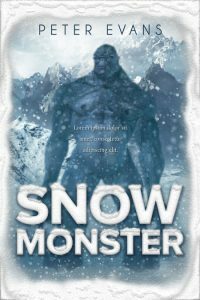 This fantasy book cover features a blue monster standing in a snow storm. White snow covers the borders of the cover. 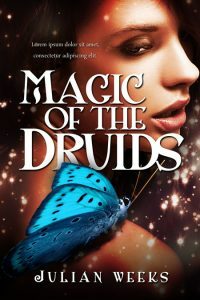 This fantasy book cover features a close-up of a beautiful woman. She has a blue butterfly on her shoulder. 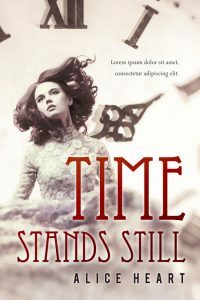 This time travel book cover features a young woman dressed in vintage clothing. Behind her is a large clock. The cover is sepia toned. 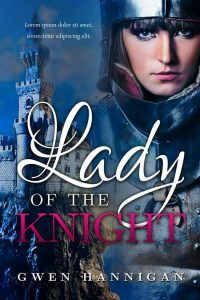 This fantasy book cover features a woman dressed as a knight and a castle at the edge of a cliff. The book cover is tinted blue. 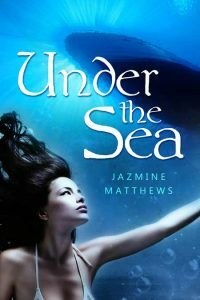 This fantasy book cover features a girl trapped inside a big blob of water. This romance book cover features a naked couple in an embrace in the middle of the forest or woods. They are only seen from the waist up. This fantasy illustrated book cover features an illustration of the devil or demon holding a trident on one hand and a chain on the other. Fire is at his feet. 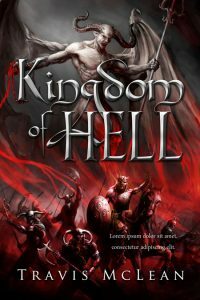 At the bottom of the cover are evil warriors, some on horses and wielding shields and weapons. 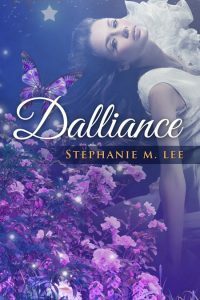 This historical romance book cover features a woman in a purple dress with a man standing behind her. The man is holding a sword. 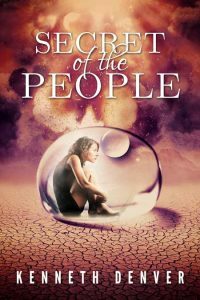 This fantasy book cover features a woman in a purple dressed kneeling on the grass by a bed of water. Elegant swirls appear on the cover. 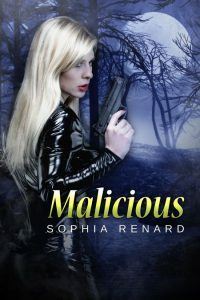 This action or fantasy book cover features a blond woman dressed in black holding a gun. The background is a night scene with trees and a large moon. 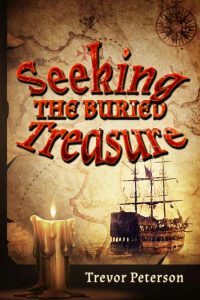 This adventure book cover features a treasure map lit by a candle. A picture of a boat is on the map. 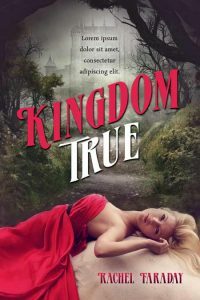 This fantasy book cover features a blond beautiful woman wearing a red dress laying down on a white horse. In the background is a path through the woods or forest that leads to a castle in the far distance. This mermaid book cover features a brunette girl or mermaid under the water looking up at the bottom of a ship/boat. 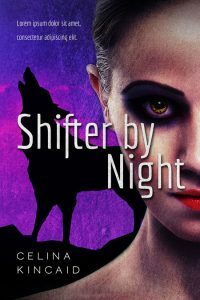 This fantasy book cover features woman in a white dress leaning backwards and looking sideways at the viewer. In front of her is a group of purple flowers and a purple butterfly. 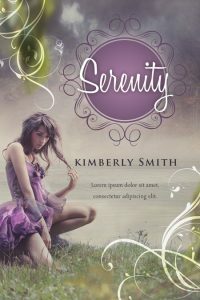 This fantasy book cover features a woman standing in the center of the cover. The moon is shining bright and big behind her. Black branches frame the cover. 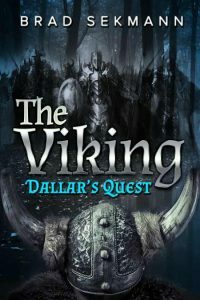 This fantasy book cover features a large group of warriors coming out of the woods in the background and a viking hat in the foreground. 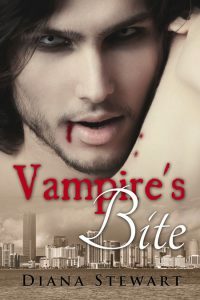 This vampire book cover features a close-up of a male vampire with blood at the corner of his mouth. In front of him is a woman with bite marks on her neck. The woman’s face is hidden. An image of a cityscape is at the bottom of the cover. 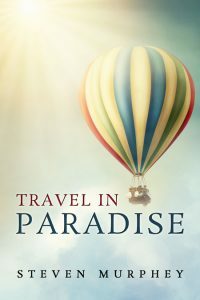 This illustrated book cover features a colorful hot-air balloon flying in the sky among the clouds. The colors are colorful but light which makes it appear dream-like. 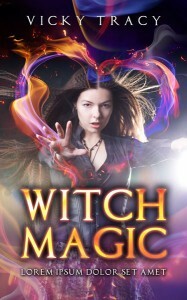 This fantasy book cover features a flaming heart and a young woman doing magic. This fiction book cover features the profile of a man’s head facing up. 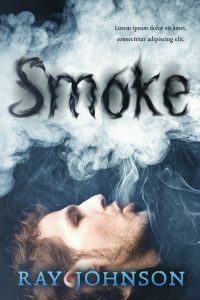 A big cloud of smoke comes from his mouth. 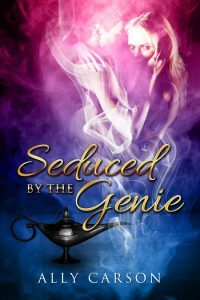 This fantasy book cover features a black genie lamp with smoke coming out of it. Within the smoke there's a couple in an embrace. 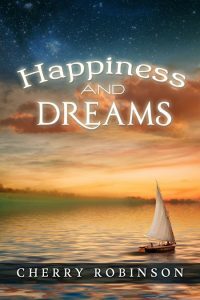 This fiction/dream book cover features a small ship on a like or ocean. The image is dream-like. 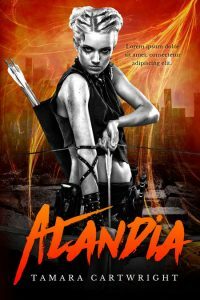 This fantasy/post-apocalyptic book cover features a fierce looking girl holding a bow and arrow. In the background is a destroyed city and streaks of fire. This premade book cover was remade. You can still view the old one in the gallery. If you prefer this design, just let me know.